Your vision for the future demands financial planning that’s tailored to you. At Sun Prairie Financial Services, we’ll help you create a personalized financial strategy that helps you build for tomorrow, while enjoying life in the present. We’ve helped neighbors just like you set short-term and long-term goals that fit their unique needs. We’re ready to do the same for you. Sun Prairie Financial Services is located in the Bank of Sun Prairie’s Wealth Management office on Grand Ave. Contact us today and let’s get started on your financial future. You can contact Mark McKeel, Financial Advisor, at (608) 467-1860 or by visiting our Grand Avenue office. 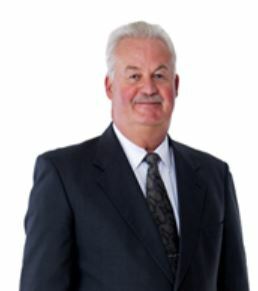 Mark McKeel is licensed to sell insurance in the following jurisdictions: WI, FL, MI, VA and licensed to sell securities in the following states: WI, IL, GA, FL, VA, WY. He cannot communicate with nor respond to requests from users who reside in jurisdictions in which we are not licensed to conduct insurance or securities business.